With so many SEO specialists out there, it can be hard to identify the right one for you and your business. I mean, what differences could there be among different SEO professionals? A lot, actually, and we’ll help you identify ways to hire SEO expert talent that suits your business. Before you hire an SEO expert, you should have a decent understanding of SEO so you know what to ask and look for. SEO, also known as search engine optimization, is the process of tailoring your website to the specifications of a search engine algorithm. Search engines have a complicated process that allows them to pick and choose the sites in the ocean of the internet that will be most useful to users. The algorithms that search engines use have over 200 factors that determine which sites will be selected in a search. There are, however, a few factors that consistently rank more important than others. These are things like keywords, backlinks, and quality of content. Those are the factors that must be analyzed and adjusted within your site if you wish to have improvements in your website’s traffic. These are the things that SEO professionals should have a good amount of expertise in. There are a few things, however, that you should ask a professional before you choose them to work for your site. Websites are vastly different, each one requiring a different strategy for site optimization. A huge factor in this is how big a website is, and how much change the owner would like to see in terms of traffic. 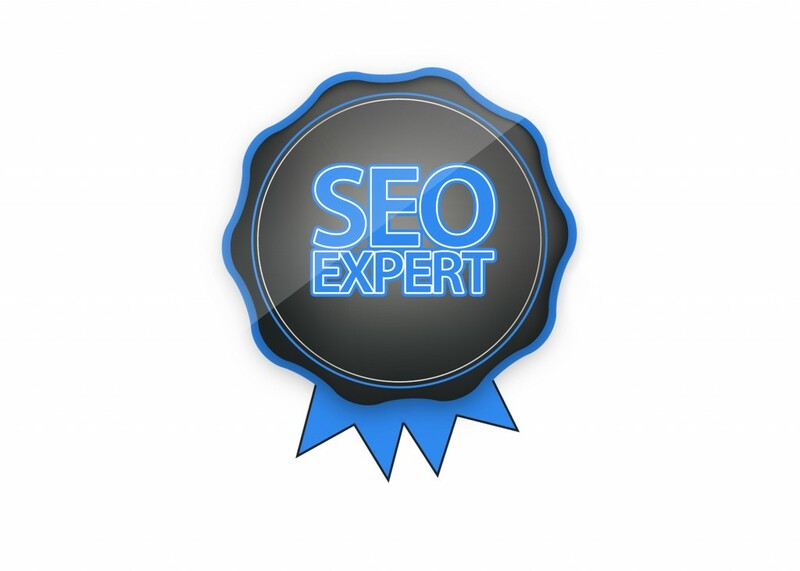 Identify an SEO expert who has experience in developing websites of your size. Also, ask them how much improvement they typically see in their clients’ sites. If those factors line up with what you expect, that is a good sign. 2. Have They Worked in Your Niche? Another factor that changes SEO platforms is the niche of the site. Different niches have different standards and methods of optimization. This is because different websites appeal to different populations, so different things work to try and attract them. Optimization is firstly about the algorithm, but there are also human elements that come into play. Try to find a person who has experience working with sites that are within your niche. Search engine optimization doesn’t always work overnight. In fact, it usually never works this way. Allow the person you hire to explain their process to you and give them enough time to see some results. On the other hand, if they tell you that they can get immediate results, you should be suspicious of them. Many methods of optimization that work quickly are considered “Black Hat,” and may actually harm your standing in search engines. Learning how to hire SEO expert talent is not the only thing that you should consider when figuring out your site. There are a lot of other factors that go into having a successful website. If you’re in need of help to improve your site, contact us today to learn how we can help!